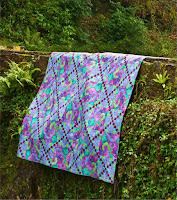 County Cork, Ireland provides the latest setting for another glorious collection of colour-filled quilts. 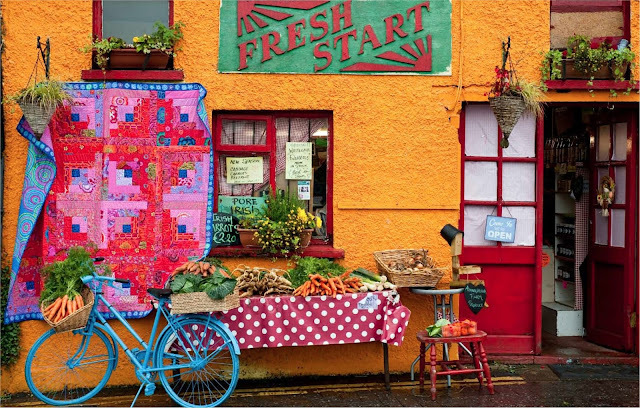 From brightly coloured shops to fern-draped streams, photographer Debbie Patterson used the unique Irish landscape to complement and contrast with twenty new quilt designs from Kaffe and his team. 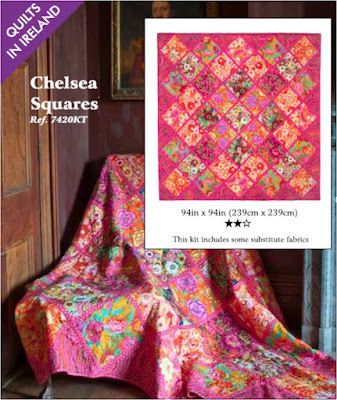 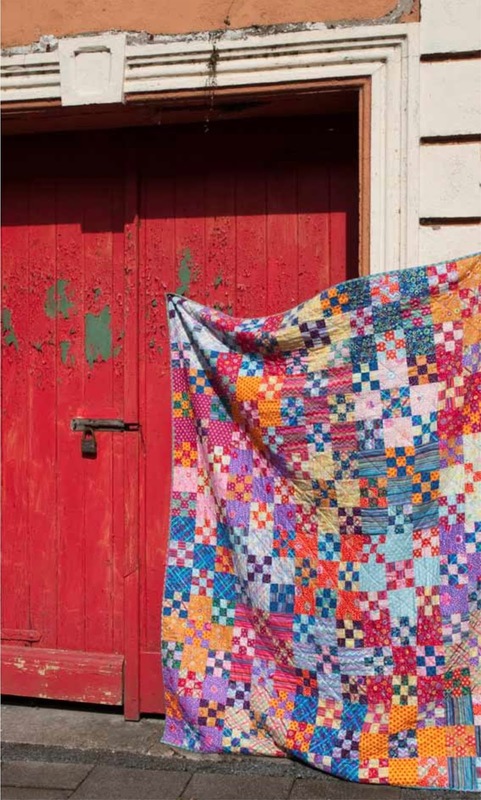 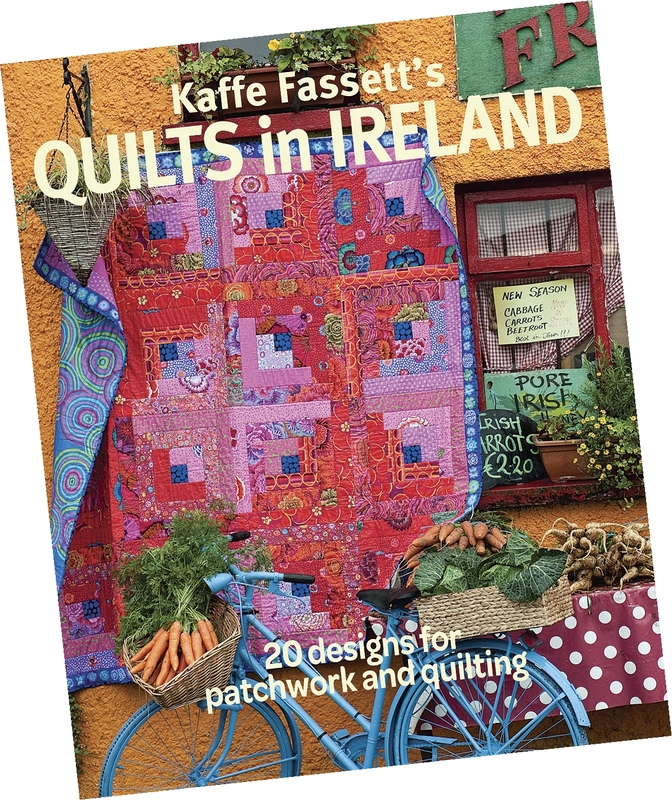 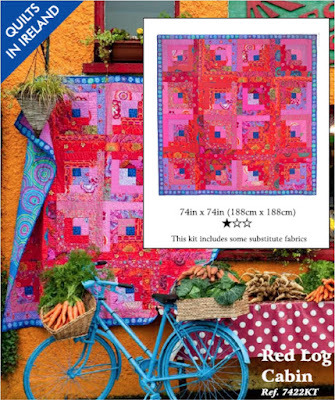 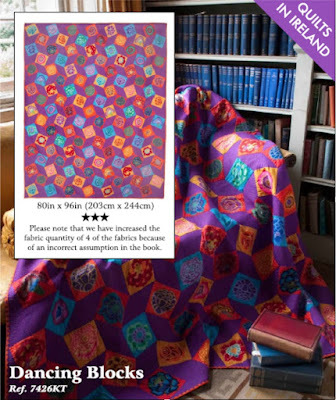 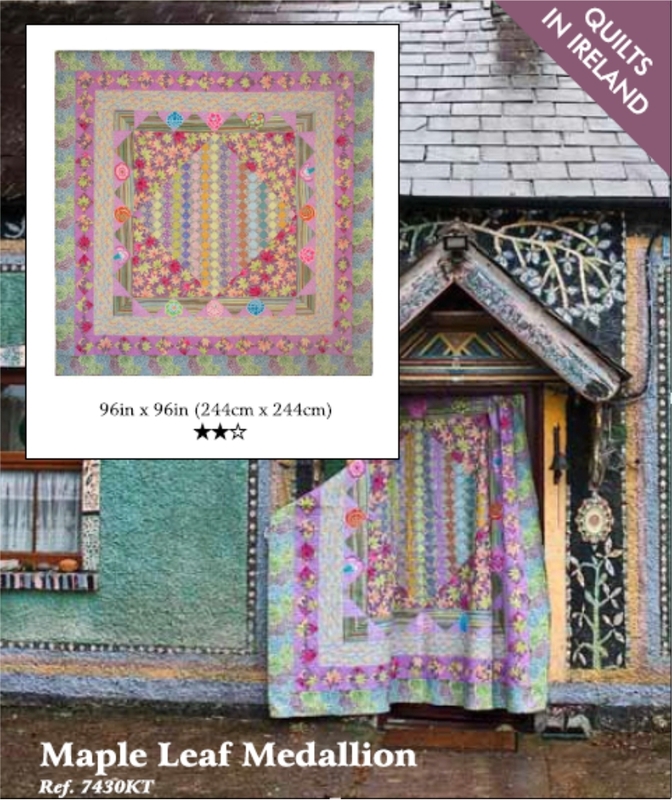 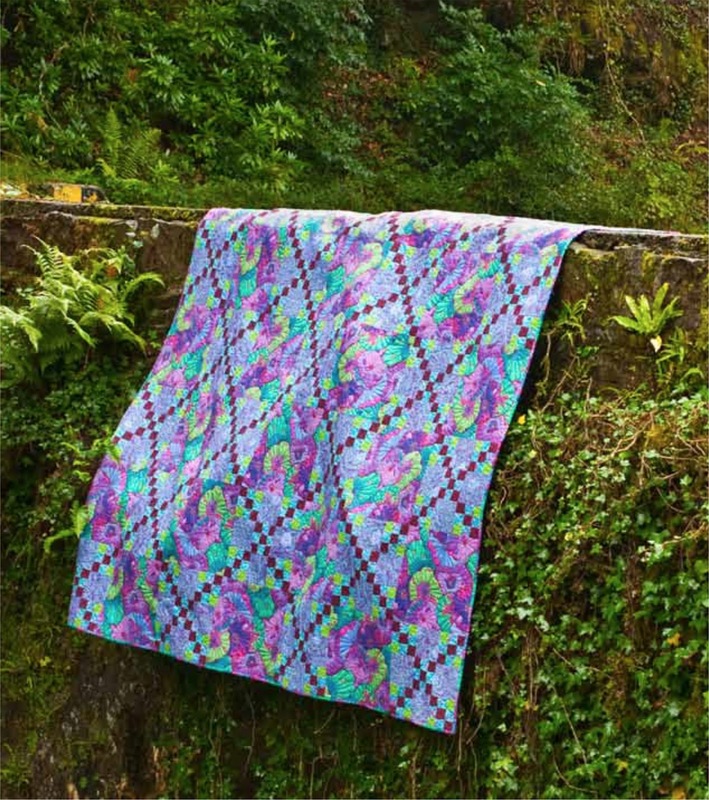 Kaffe Fassett’s latest book ‘Quilts In Ireland’ is now available for pre-order, plus get £10 off a quilt kit if you order together! 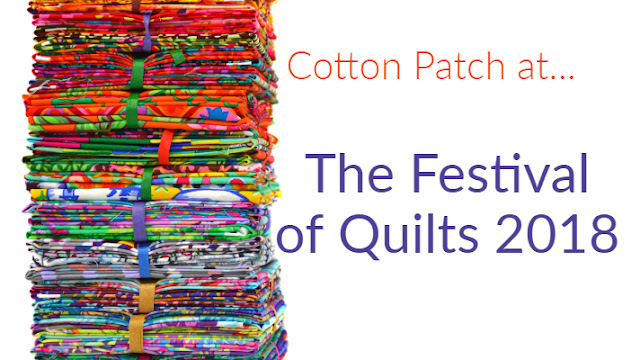 Pre order a signed copy from Cotton Patch now for just £21.49 (RRP £23.99) plus delivery and we will send it out from 7th August (launch week at Festival of Quilts). 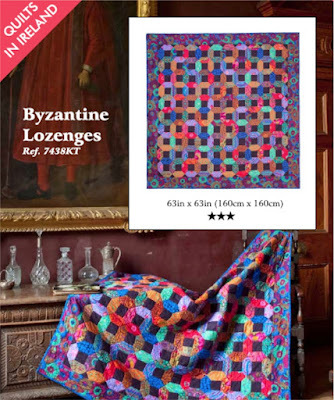 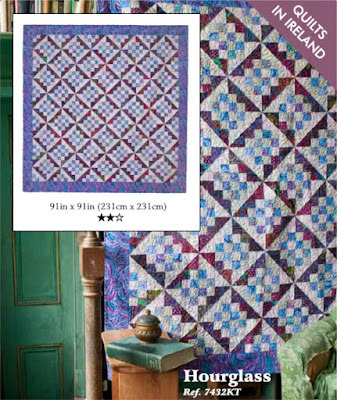 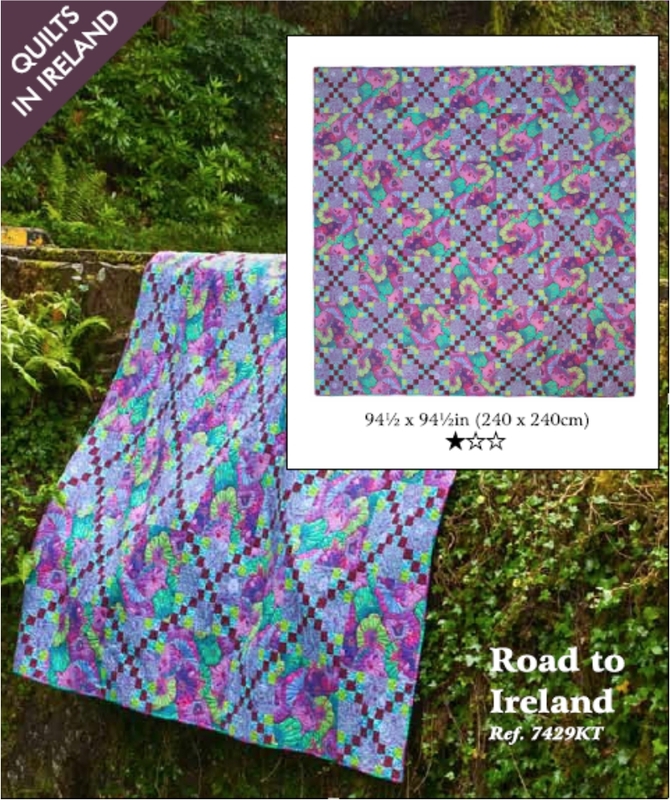 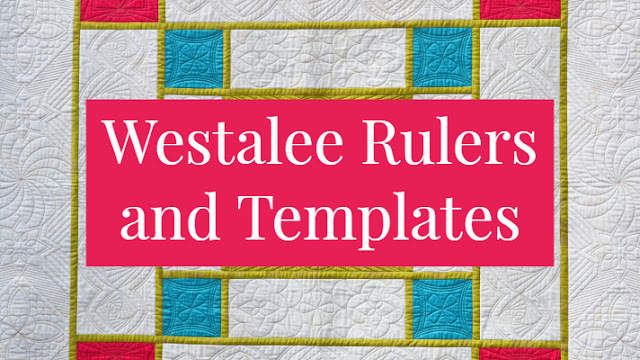 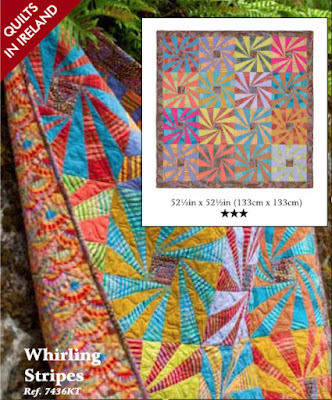 If you order Quilts in Ireland and one of our quilt kits from the book at the same time, you will receive £10 off the price of your quilt kit. 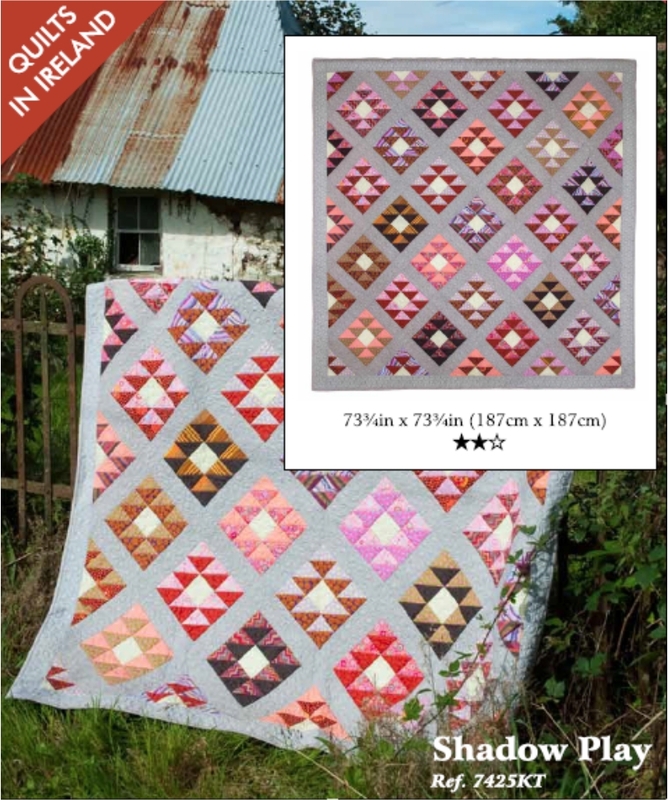 Below shows all the quilts we are currently offering as kits. 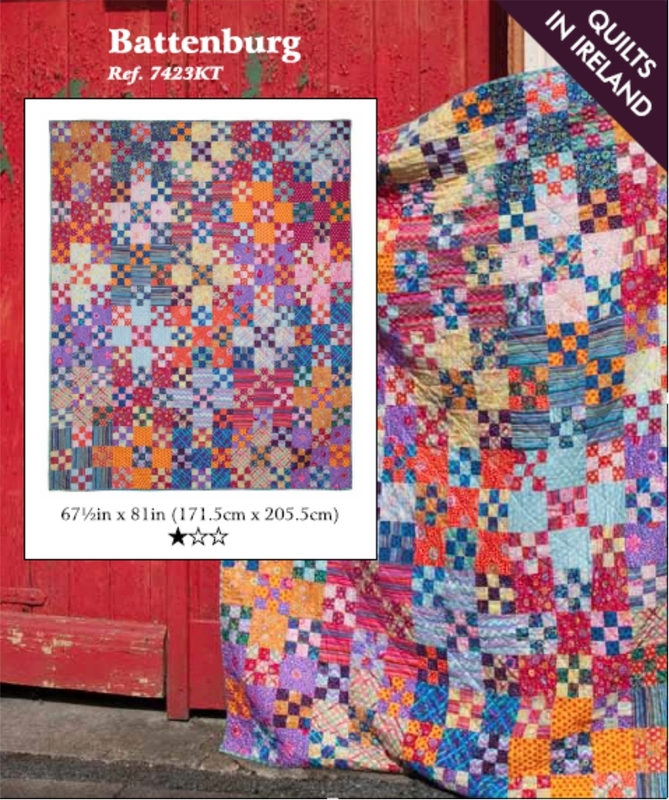 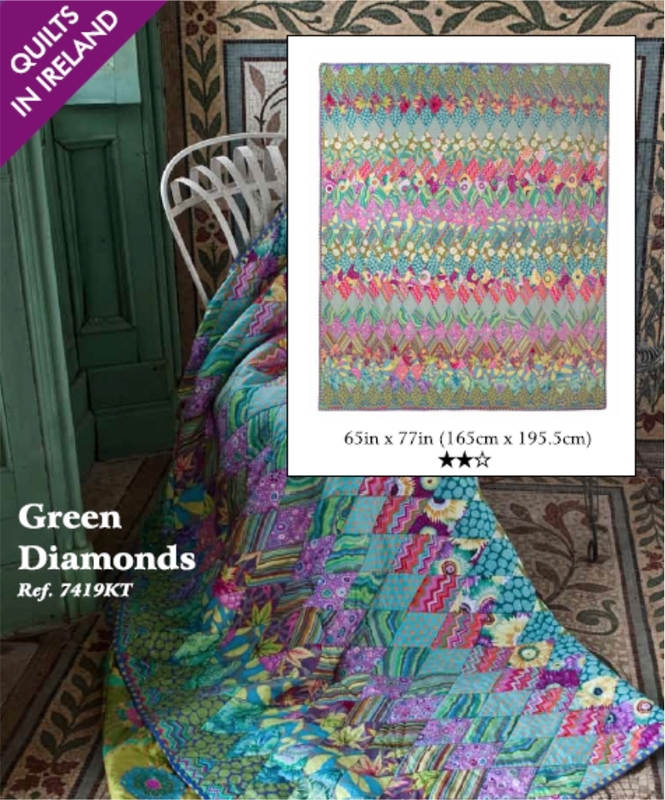 For more information, take a look at our updated Kaffe Fassett e-book here, or click on the image to go to our website. If you would like to meet Kaffe in person, come visit our stand at Festival of Quilts where he will be doing book signings. 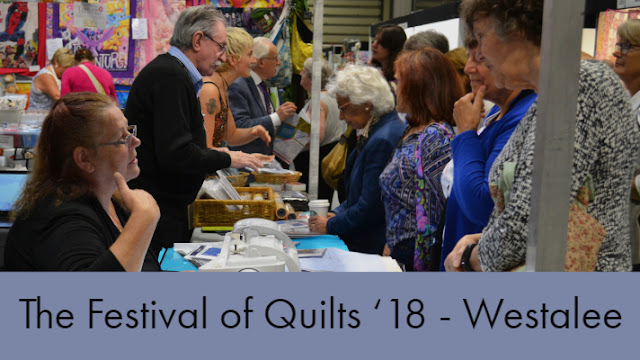 Check out this blog post for the schedule of book signings plus find out what else is happening on our stand. 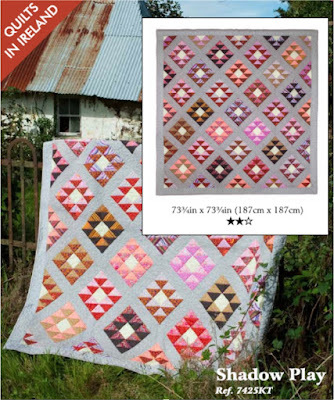 All pre-orders must be placed before 31st July. 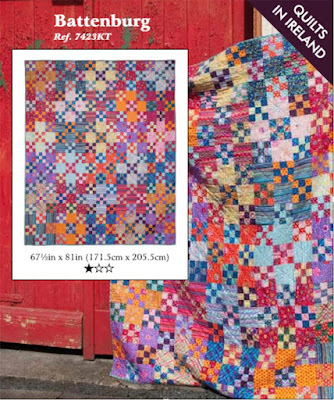 Multiple kits can be ordered, but the £10 discount will only be applied once. 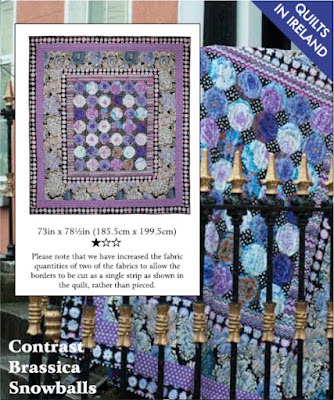 If you order the book with a quilt kit, your book and kit will be dispatched together in order to qualify for the discount. 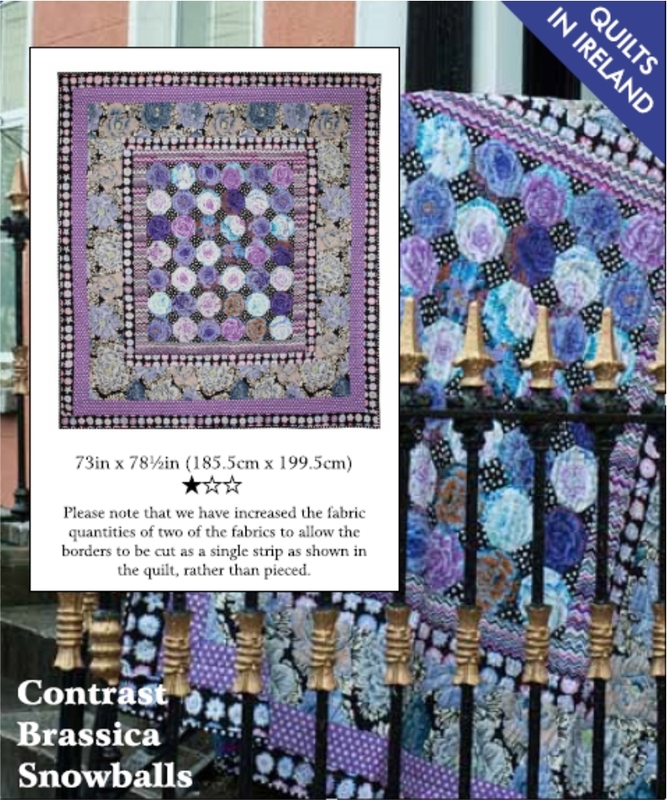 There may be an extended delay if all the fabrics required in the kit are not immediately available, but you will be advised if this is the case. 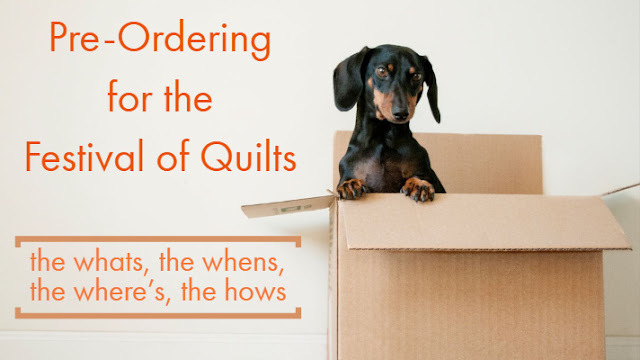 You will only be charged when your kit(s) and book are dispatched. Some quilt kits include substitutions where indicated.